Love Your Ego: Goofing around in the GYM! Hi Egos! I successfully made it back from Frankfurt. I had a lot of fun there and met amazing people. But now I'm back again and that means I'm back to my busy schedule! 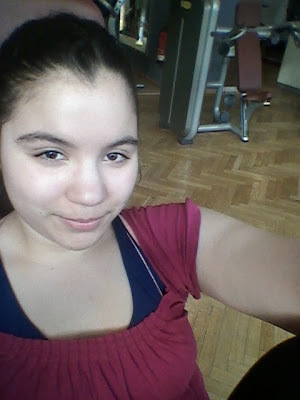 Since I'm back in Berlin again I went straight to the gym and I think I'm still as fit as before :D So today I want to talk about what I do in the gym. 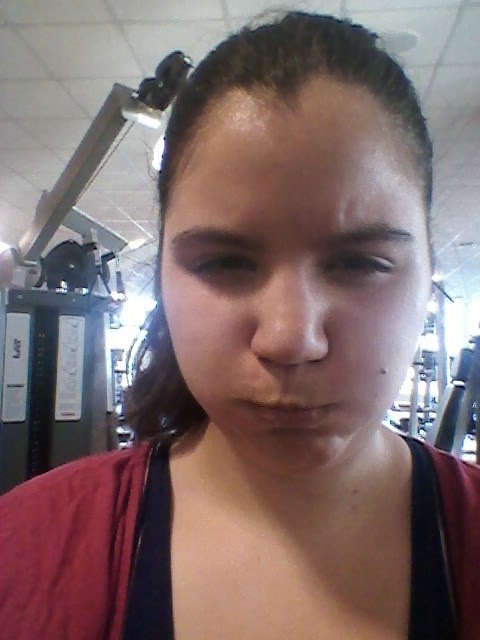 As mentioned before working out has become quite relaxing to me. But there are days when it's a bit harder to go. 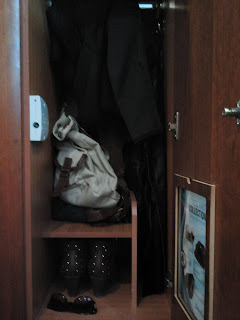 My locker! Very neat right? This is just so hilarious! The first part goes by pretty quickly because I do 3 sets on each machine and then switch to the next. That last part are sit-ups that will eventually give me a murderous six-pack :D Just kidding. The weather was so amazing! Lastly there's the never ending 60 minutes cardio part. Sometimes that time flies if there's a good show on TV to keep my mind occupied but other times there's just rubbish and time seems to stop. When it's over my legs feel like rubber but I'm satisfied.